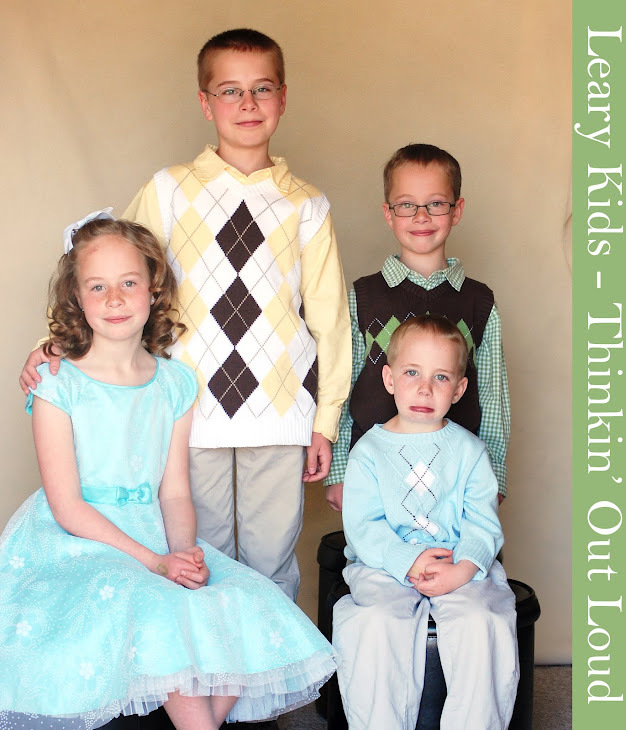 Leary Kids - Thinkin' Out Loud: Say What? The kids like to me sing them a song before bed. Jared told me that I could choose what ever I wanted to sing. I started singing, "When the Family Gets Together". When I sang, "popping corn and having fun" Jared burst out in a fit of giggles. He asked me, "Did you say 'popping Gordon having fun'?"